When you retain legal representation as soon as possible during a federal investigation, you can better ensure that your rights will be protected. Contact our federal criminal investigation attorney at Okabe & Haushalter today. Discovering that you or someone you know is under investigation by a federal agency can be nothing short of terrifying. 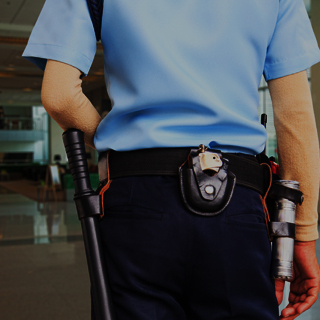 The FBI, CIA, DEA, ATF, IRS and other federal organizations have extensive resources and ample manpower and are trained to collect and preserve evidence that can be used against defendants during legal proceedings. In fact, the part of the FBI’s mission statement claims that the heart of their operations lies in their investigations. For those who stand accused, this means that powerful entities are at work against them. Although these investigations are lawful, there is a fine line between warranted invasiveness and a violation of your rights. 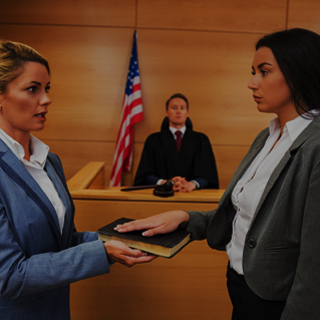 When you retain legal representation as soon as possible during a federal investigation, you can better ensure that your rights will be protected and that you know the steps you can take to defend yourself against federal crime allegations. At Okabe & Haushalter, our team of experienced Chicago criminal defense attorneys has been by the sides of clients throughout many federal investigations. 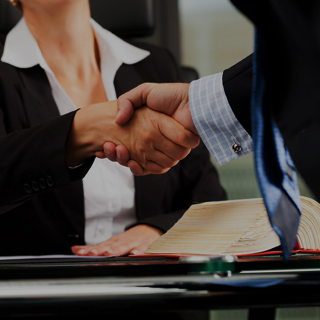 By retaining us early in their legal process, many of our clients were able to successfully avoid legal proceedings. When indictments were inevitable, our clients’ cases benefited from the head start and ample time to prepare defense strategies that aimed to neutralize the evidence and prosecution’s case. 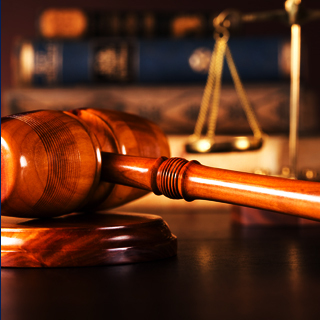 Our firm can also ensure that you are not treated unlawfully by federal agencies, such as in the case of unlawful search and seizures. 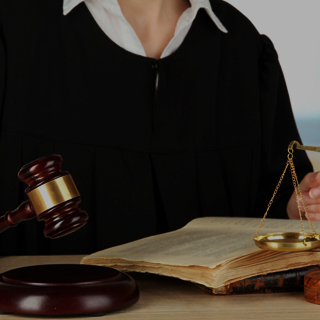 The United States Constitution provides all citizens with the right to legal representation. When exercised early in criminal proceedings or investigations, this right can be a powerful key to success in the hands of capable and committed attorneys. With lawyers who have been included in the 2005 and 2011 editions of Super Lawyers® Magazine and a team that collectively garners critical acclaim, Okabe & Haushalter has proven time and time again that we are an incredibly talented and successful criminal defense law firm. If you, a loved one or someone you know is currently under federal investigation or have reason to believe a federal investigation is imminent, our legal team strongly urges you to contact Okabe & Haushalter as soon as possible. Do not wait until it is too late. Allow our firm to protect your rights, your freedom and your future.